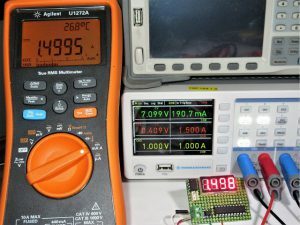 In this project, John from Circuits Today Blog is going to show you how to measure the speed of running a car (or man) from outside. The police department uses this type of system to prevent the speed of vehicles. This project is a little different from the system used by police but the overall car speed detector concept is the same. In this project, two IR sensors are placed apart on one side of the road. 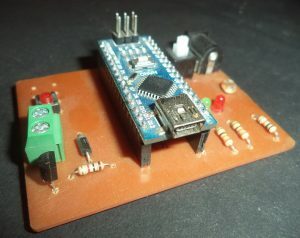 When any vehicle crosses the sensors, the internal timer of Arduino counts the time between activation of the sensor. Now speed is measured by using a simple distance-time relationship. 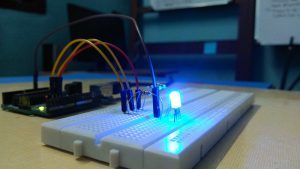 Both IR sensors are connected to the interrupt pin of Arduino, and they detect the falling wave. The purpose of using interrupts is that it improves the efficiency of the system. 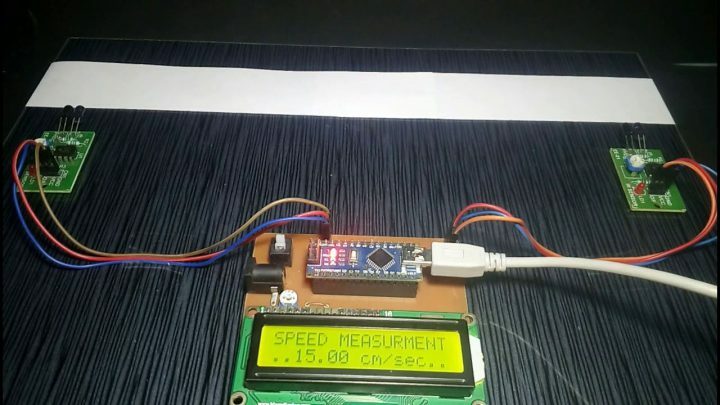 An LCD is connected to Arduino and measured speed is shown on LCD. 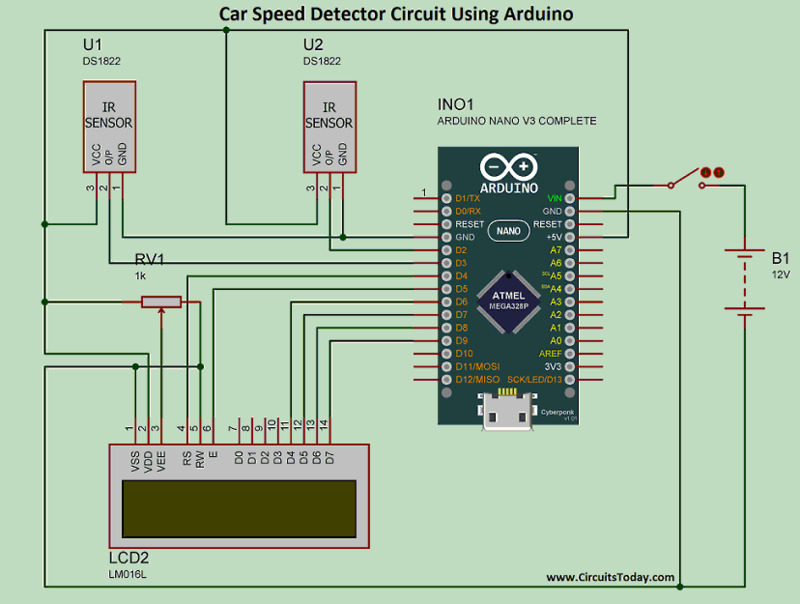 When the car moves in front of the first sensor, it gives the output signal to Arduino, Arduino detects the falling wave, now internal timer of Arduino is started and when the car moves in front of second sensor timer is stopped. 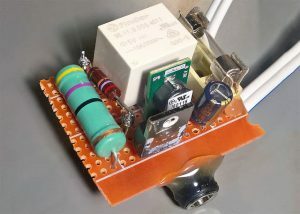 The IR sensor includes an IR LED and a phototransistor. When an object passes between the sensors, light reflects from the object and falls on the phototransistor. 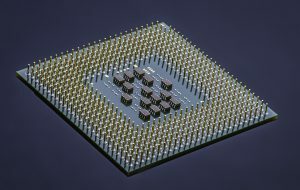 An operational amplifier IC (LM358) is used and the phototransistor is connected to it. 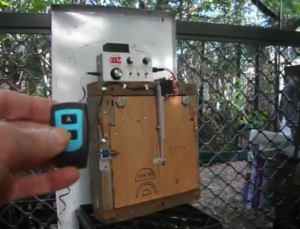 When the object comes in front of the sensor, it sends a logical HIGH signal to Arduino. 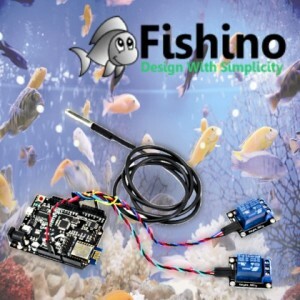 Arduino Nano is used as the controlling unit, You may use any other Arduino variants according to your choice. 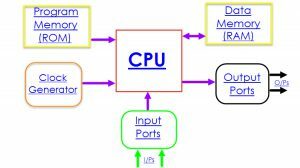 The circuit diagram is shown in the figure below. 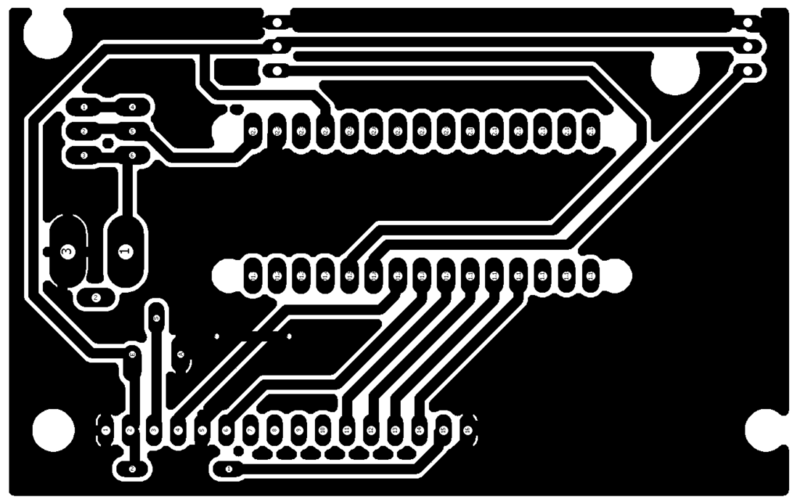 If you are going to make a circuit on a breadboard or general purpose PCB (or Zero PCB), the figure below is useful. In the Arduino pins D2 and D3 are interrupt, where D2 is INT0 and D3 is INT1. Output pins of the IR sensors are connected to these pins. 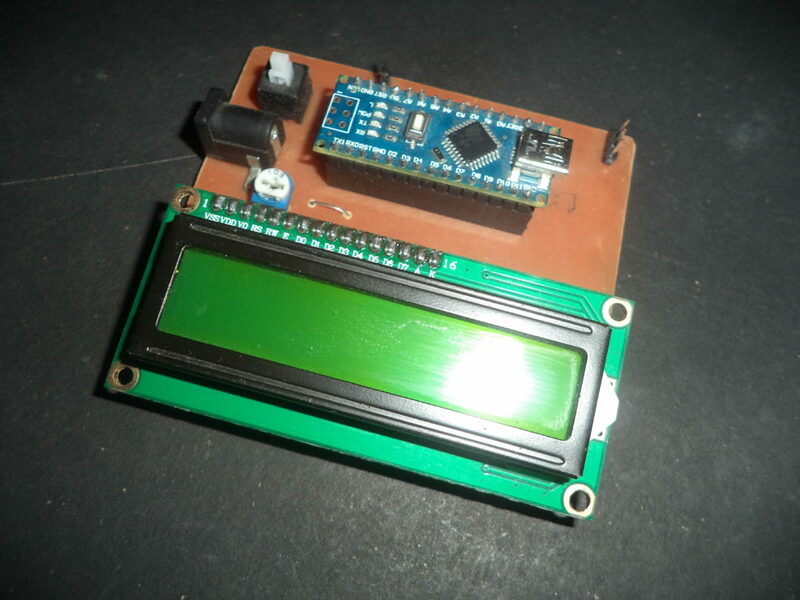 LCD is connected to Arduino’s D4 to D9 pins, where D4 is connected to EN, D5 is connected to RS and D6 to D9 of Arduino are connected to D4 to D7 pin of Arduino. A preset is connected to the third pin of LCD, which is contrast control. 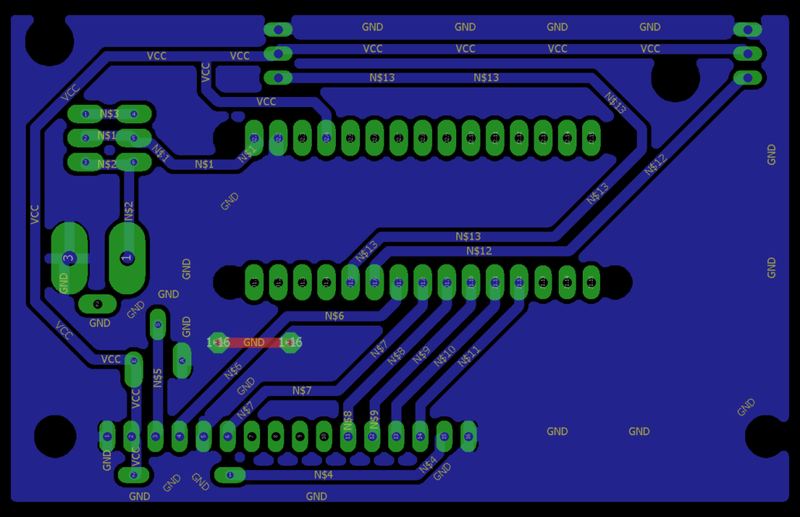 Pin 15 and 16 are used for the backlight of LCD. At the beginning of the code, a header file is declared by the name “LiquidCrystal.h”, which is used for the LCD display. 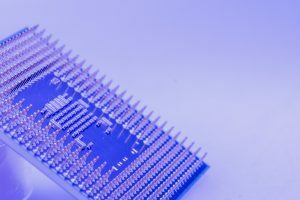 In the next line pins of LCD are declared in the function “LiquidCrystal lcd(4,5,6,7,8,9)”, the number in the bracket shows the pins of Arduino that are connected to the LCD. In line 4 and 5, two integers are declared by the name sensor1 and sensor2, these are pins of Arduino pins which are connected to IR sensors. Now a float is declared by name “Speed” that is the measured speed of the running car. At the starting of “void setup()” two interrupts are attached by function “attachInterrupt(0, fun1, Falling)” that means when “interrupt0 (INT0)” detect the falling wave, fun1 will run. In the “void fun1()” will run when “interrupt0 (INT0)” activated, in this function, the current time is measured by using “Time1 = millis()”. After it an “if else” condition is used, it makes the “flag” 1 when it is 0 and makes 0 when it is 1. After it “void fun2()” is used, that is the exact same as “void fun1()” but it runs when “interrupt1 (INT1)” is activated. In the “void loop()” first of all Time is measured by using “Time1” and “Time2”, the “Time” should be positive so “if else” is used for making it positive. But this loop runs when the flag equals to zero so an “if” condition is used. If “Time1” and “Time2” are equals “Speed” will be zero. In line 47 a condition activated when speed equals to zero, at this time “….OK….” is printed on the second raw of LCD, that indicates the system is ready to use. In the line, 51 speed is printed on LCD after printing “Time1” and “Time2” will become zero. 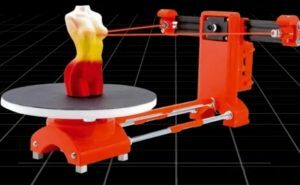 In the measurement of speed distance, time relationship is used. So the distance between sensors is very important, so we need to calibrate the system. In the line an integer is declared by name distance that is equal to 27, this is the distance between both sensors. This distance can be varying according to your arrangement, so measure the distance in Centimeter and change here.